Detail Technologies, LLC Will Five-Axis Machining Replace Traditional EDM Technology? Electrical discharge machining, or EDM, is a manufacturing process that uses electrical sparks to create a desired assembly fixture, shape, or mold. EDM technology has been utilized for many years, allowing manufacturers to create complex shapes and very small pieces from extremely hard materials. As newer technologies have developed, the disadvantages of EDM technology have come to light. A few of these limitations include a slow rate of material removal, high level of power consumption, excessive tool wear, potential fire hazard, and difficulty of reproducing sharp corners on the assembly fixture. 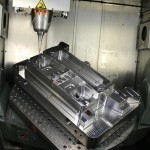 Five-axis machining is a new trend in machining technology. Traditional two-axis machines modify objects on two coordinates, limiting this technology to products with a flat surface. Five-axis machining allows pieces to be modified on five different axes, offering more intricate cuts and multi-dimensional shapes, including perfect spheres. Objects are manipulated along multiple planes allowing for circular and diagonal axis cuts along the assembly fixture. For whatever the production job requires, this technology can rotate left-to-right, top-to-bottom, and forward and backward. Five-axis machining allows for the creation of more complex, intricate parts than traditional EDM or two-axis machining. This process offers advantages over traditional EDM technology, including shorter production times, enhanced accuracy, and the ability to create complex objects using a single setup. Manual rotation and resetting are two steps of the production process that are completely eliminated. Five-axis technology also allows for the easier use of heavy parts, the ability to access hard-to-reach places, and an improved surface finish of the final assembly fixture. Does this mean five-axis machining will completely replace traditional EDM machining? In all likelihood, that won’t be the case. 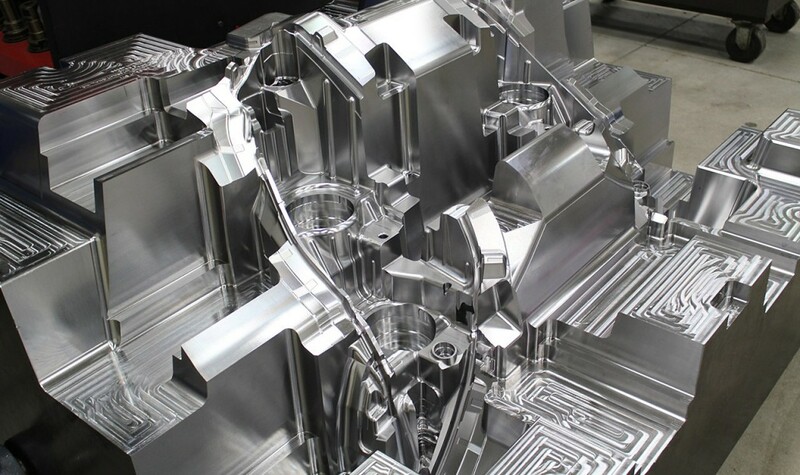 While five-axis technology offers plenty of advantages over traditional EDM and two-axis production, it’s not beneficial or necessary to use this advanced production method in every case. Complicated projects can be completed with ease in a shorter amount of time, but less complex products can still benefit from traditional methods. Five-axis technology opens up many doors for the future of manufacturing, but many manufacturers will continue to utilize the reliable EDM and two-axis process for the creation of less complex objects.